It’s not just about the taste of the wine, It’s how it looks, smells, and feels. I want this to be a valuable resource to learn how to taste wine for beginners and understanding how to talk about wine as well as taste the flavors of wine. 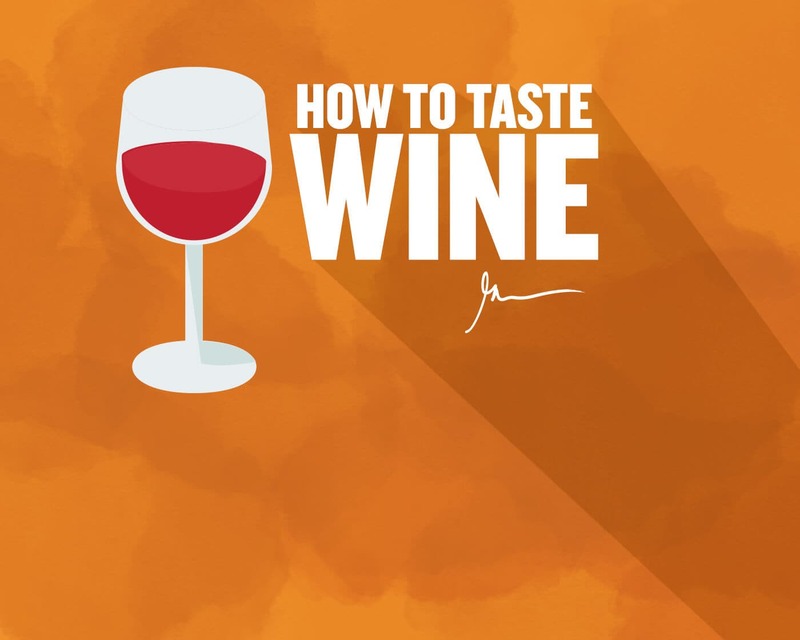 There are a lot of different ways you can taste wine, but I’m going to show you the basics of how I taste wine, how I understand the flavors, and some of the terms I use to describe what I am tasting. 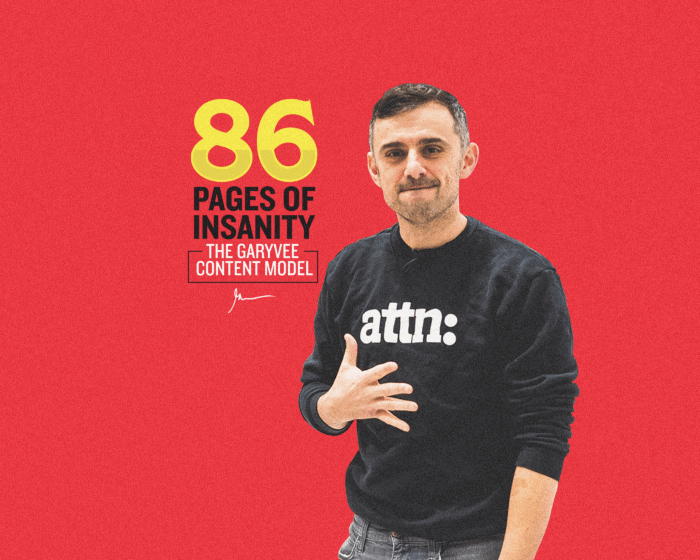 The reason I’m writing this is because I have some experience. I’ve tasted thousands and thousands of wines in my life. In middle school, I replaced text-books with magazines about wine. I read every issue of the wine spectator, cover to cover and consumed as much content as I could. My father, having immigrated from Russia, started a small wine store in New Jersey. I worked there every day since I was a teen. I started my career as the host of Wine Library TV producing more than 1000 episodes of wine content just like this. Then I launched one of the first e-commerce platforms for wine in the US. My father’s business, WineLibrary remains one of the largest online retailers in the space. The first thing that I tend to do when looking at a wine is I give it a quick swirl. Always. The swirl is what aerates the wine, and gets all of the different flavors percolating. So I give it a swirl, sometimes on the table, or sometimes in my hand. And what I like to do is look at the color. 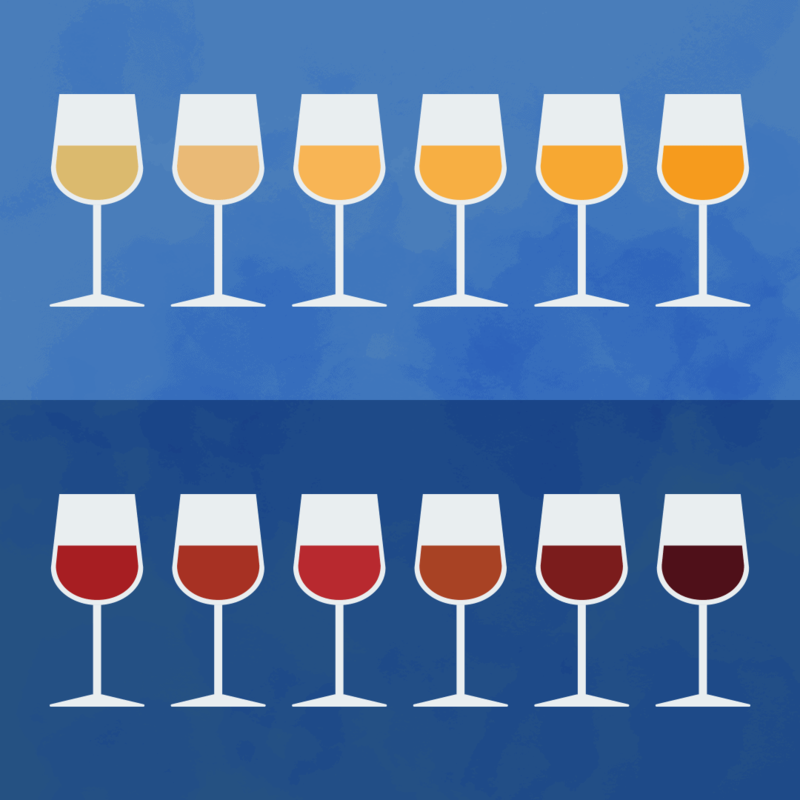 Color is a huge factor in tasting wine. With a red wine, you’ll look for that really deep, dark purple or red. When you see that, it tends to make you think that there’s a little bit more complexity in the wine, a little bit more flavor. If you see lighter colors, a lot of the time you might think it’s a pinot noir, which has a lot of complexity as well, but still certainly a good place to start. With white wines, you see that golden color, sometimes you see the “pale white.” Usually, the darker or more saturated the color you see, the more “full-body” or flavorful and dense the wine is. So that’s always your opening move. Take a look at the color. Do a quick swirl, get the air in, and analyze it. 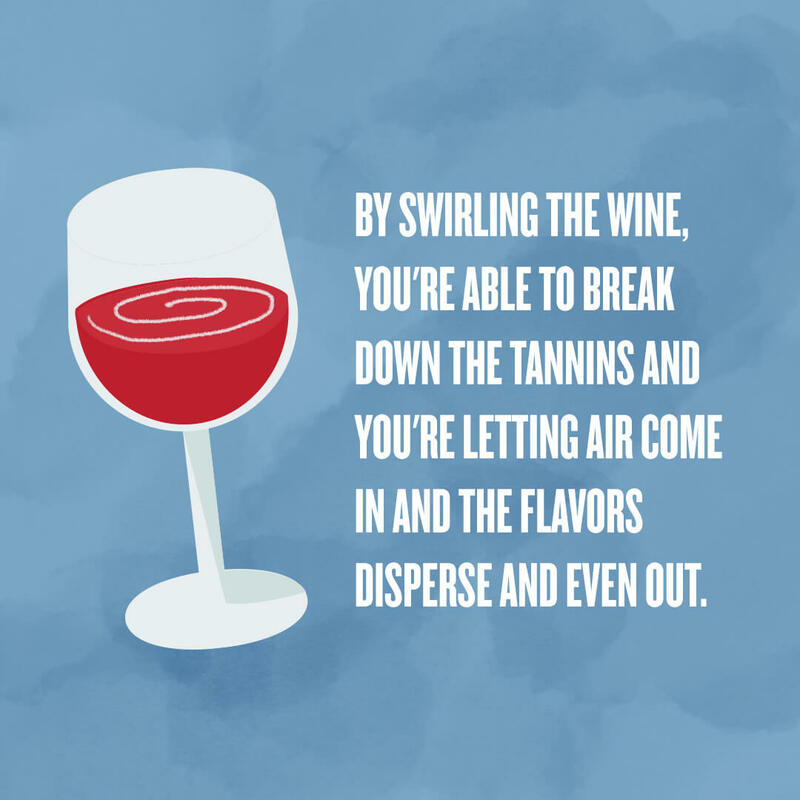 By swirling the wine, you’re able to break down the tannins and you’re letting air come in and the flavors disperse and even out. The next thing I do is I always give it a quick look inside, and then obviously, one of the most, if not THE MOST important part in tasting wine, is that first initial sniff. 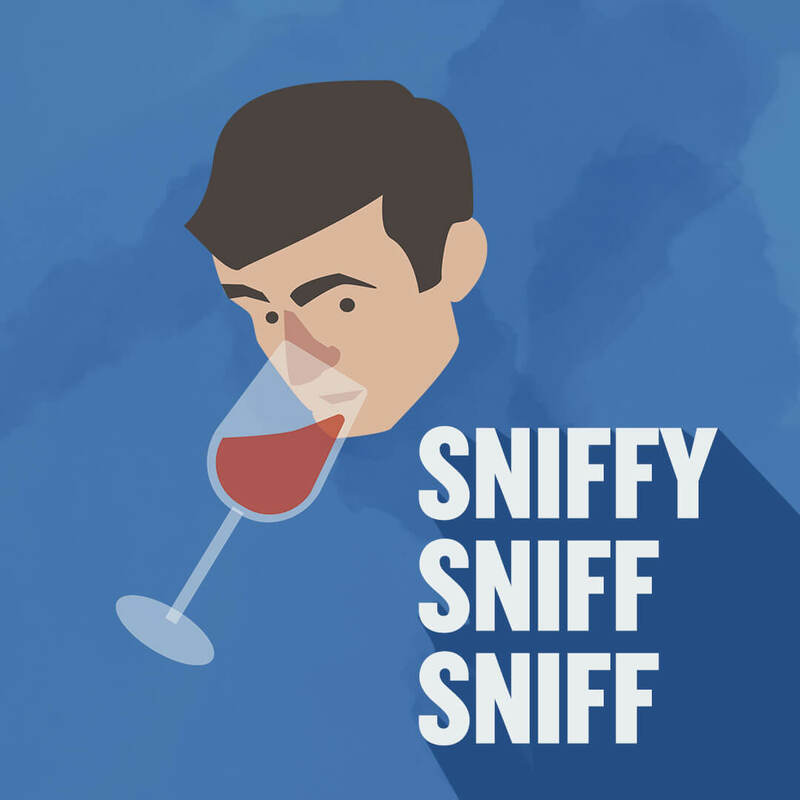 In order to smell wine, I like to put my nose completely into the glass, which, may not be the most “politically correct” thing to do when you are trying to learn how to taste wine at a restaurant, but I’m going to tell you right now, that is the move. It’s the only way to smell wine. It’s as important as the taste. It is the crucial move. You get your nose completely in there, and you give it a very big sniff. Now, don’t get silly or you will just start choking, suddenly alcohol and the sugars are going to get into your nose, and it will be a very unpleasant experience. But you give it a very serious sniff. I personally like to give it two, three, four, five sniffs. I sometimes go back to the whirl, then back into the sniff. You know, just from that little swirl in between those two sniffs, more flavor came in. So the more you can swirl it, the more you can sniff it. It’s obvious to me. Now, the flavors you get are NOT as obvious. And really there is no wrong answer. That’s just a combination of oak and steel and barrels and it’s the overall flavors of each wine, wherever the wine comes from, but when you first give it that smell, you’re really just looking for those subtle flavors that you may have not been able to sense otherwise. Obviously, the more powerful your nose is, the better your sense of smell is, the less you have allergies, the better you will be at smelling wine. 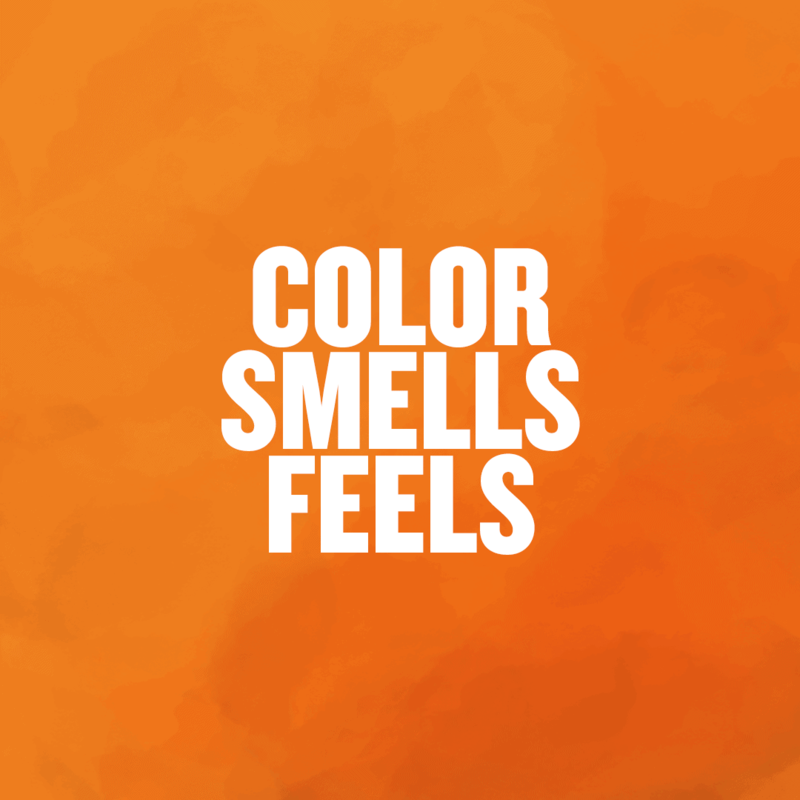 The smell is just so important. A lot of people don’t take “smell” into account at all, and it’s a huge mistake and it’s one of the factors why you’re not tasting some of the flavors that you’ve read about or you hear me mentioning. Next, I tend to like to look at the legs. 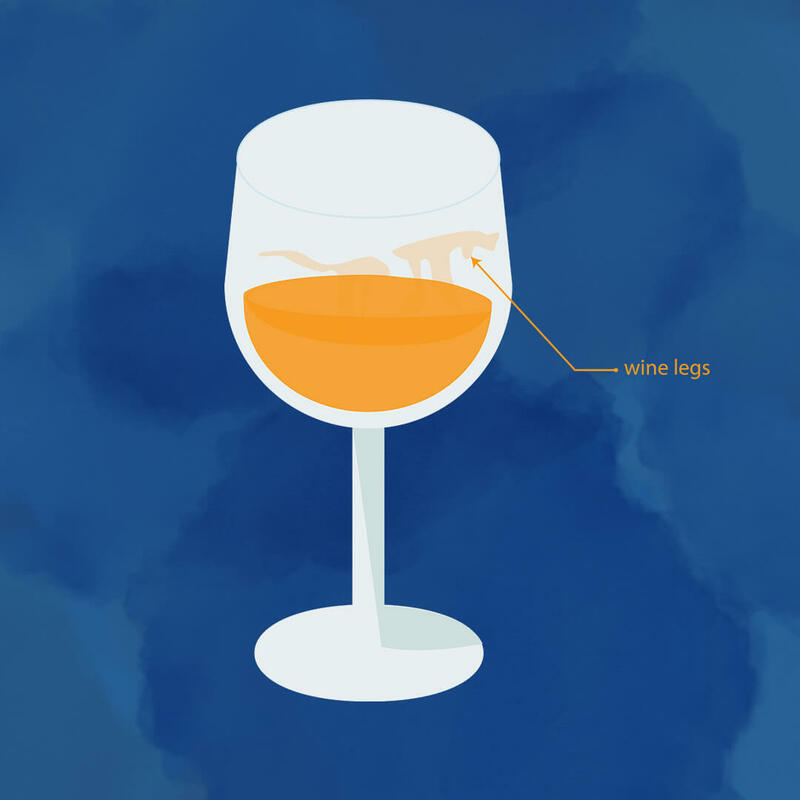 The legs of wine are the oily residue that goes around the glass. Now this is not a major thing. You know, 30, 40 years ago, this was a huge part of tasting wine. A lot of people swirl and analyze the legs. It’s a combination of the sugars and alcohols. When you have big legs, you would think it’s a more “massive” wine or a wine with more alcohol or a little bit more serious. It’s a very subtle thing I like to do. It kinda tells me where the wine is on a scale of intensity. I think you get fun out of it, it’s fun to look at the legs sometimes, it’s just a clever little thing. But then once again, it’s much more about the nose. I try to get the nose as much as possible before I taste a wine. It’s really setting up the senses, the flavors, this is when I’m starting to get excited. And here’s where it gets really silly. To really taste wine, you have to slosh it in your mouth. Now my wife has a tough time with this, so we have to practice with water, and you can do that as well. 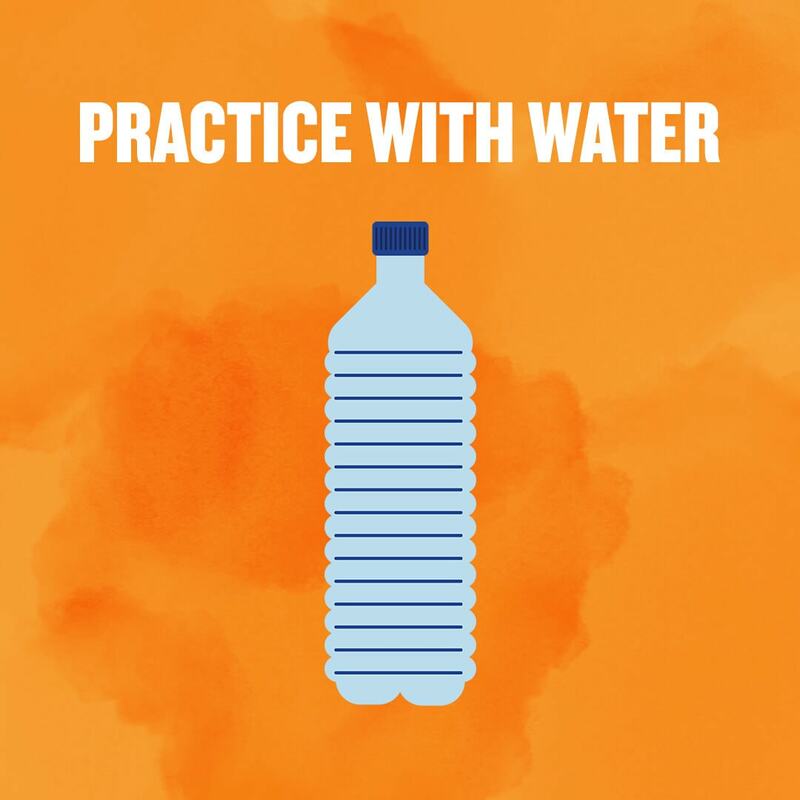 If you want to practice with some bottled water, practice swirling in your mouth. 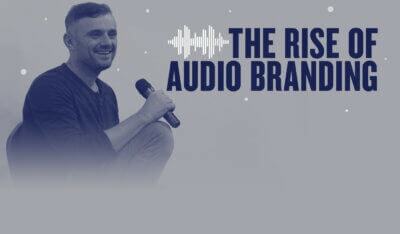 You know, making that bird sound that you might think of, is a very key element, because it’s bringing oxygen into your mouth field, into your palate while you’re tasting the wine, it lets some of the alcohol get out and more of the flavor kind of to stay in the fruit. It’s a crucial move, and if you’re completely into the tasting where you can’t get the air into your palate, you need to practice. To me, it’s an essential part. Other people will disagree. Again, this is really the way I like to taste wine and a lot of the people that I sell wine to and grew up tasting wine with tend to do it this way. Why you want the air is because it coats your palate, allowing your tongue to hit as many flavors as possible. 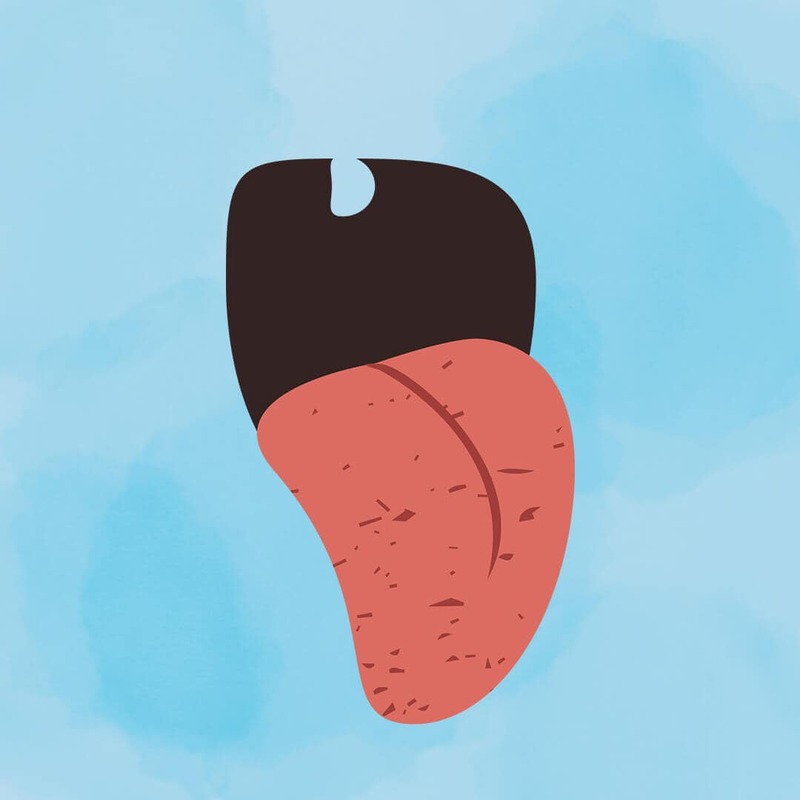 There are different parts on your tongue that are going to pick up different flavors. So by coating your palate, coating your tongue, the back of your palate, you’re really looking to get the most out of it because it’s going to help you taste all of the different flavors in wine and give you a complete feel for the wine. One of the final things I like to do, and then we’ll go in-depth a little bit more, is after I taste, I go right back to the smell. It ties in all the flavors. You can get so much flavor from smelling the wine than tasting it and then back into the smell. It’s really kind of the pattern I like to stay in, it helps me put everything together and get that final flavor that I’m looking for. Now, let’s talk about the flavor you’re tasting in your mouth and what you’re doing with that mouth feel. That initial blast of flavor from the wine is very crucial because that’s that upfront fruit, and it’s your first impression. You know, it’s like a first date. It’s your very first impression it’s like, “Hey, this is what it is.” When you’re swirling in your mouth and you’re getting the flavors in, and then you go into your swallow or your spit, you’re really tasting for a mid-palate, and this is a term a lot of people don’t understand. The best way I can describe this is there’s that initial flavor you get when you first put it in your mouth, and then there’s obviously the aftertaste, which is really the flavor that sums up for most wine people what a wine’s about. The finish, is it silky, is it smooth, is it tight, is it dry, is it bitter? For most people that are not extremely serious about wine, it’s an essential part of how they decide whether the wine is good or bad, and so to me it’s very interesting that mid-palate is something that most people don’t pay attention to. The best way to describe the mid-palate is the transition of flavors you’re tasting in between the first taste and that final taste. You’re going to really taste it as you’re swallowing on your palate. Now a lot of times, you won’t taste anything, and that’s because many wines are made very hollow. If you’ve ever heard the term, “hollow” or “no mid-palate,” it’s because there’s really only two flavors. The beginning and the end. But the really complex, interesting wines, and the wines that are enjoyable to me, wines like this that are better than what they’re priced at, have that exotic, interesting mid-palate, that extra flavor. So .. it’s a three-flavor process. It’s that initial blast, when you’re tasting it as it’s swirling in your mouth as you’re about to go, and then when you spit or swallow the wine, that final flavor. 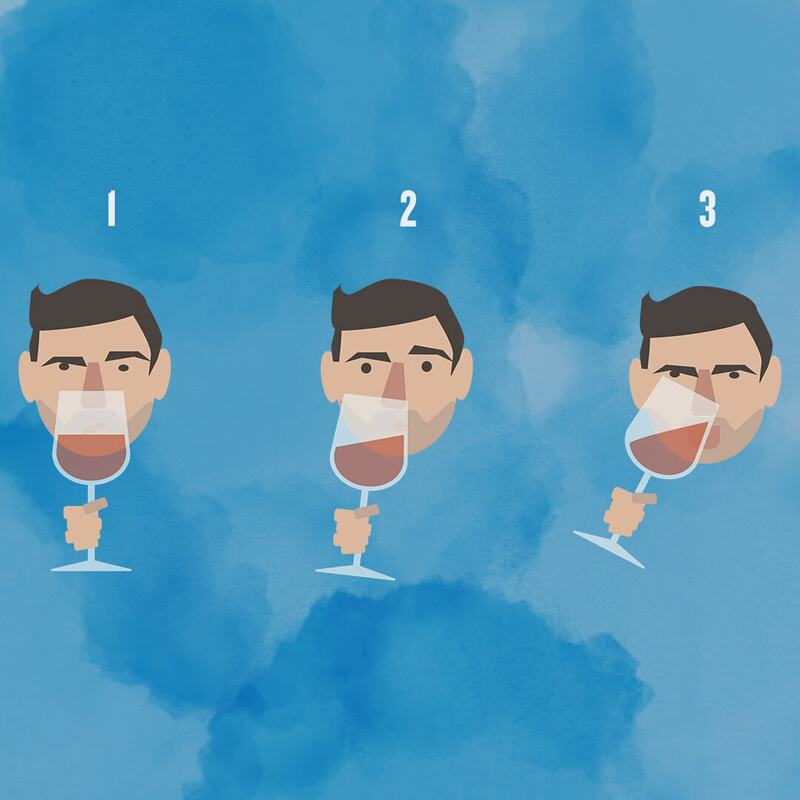 It’s a three-step process for me, and that’s really how I like to taste wine. 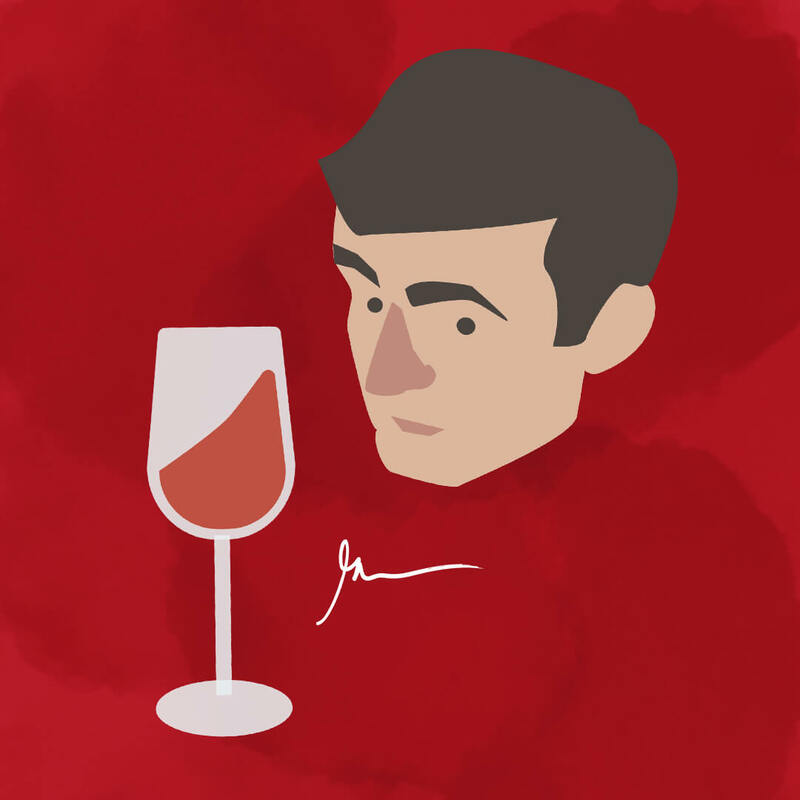 Now, we can really get into how do you pick up the flavors, how do you taste wines, but it comes down to a lot of visual, a whole lot of nose, and then finally, what you’re tasting on the finish, back to the nose, just bringing all the flavors together, really focusing, and not trying to outthink yourself. Let the flavors come to you. If you let the flavors come to you and you keep tasting wine, eventually, you’re going really understand the different flavors and the different aspects of a wine. Finding the Mid-Palate is such an essential thing. Try to find it. It’s going be hard in the beginning, really focus on the nose. If there is one thing you leave with in your how to taste wine checklist, it’s to use your nose. 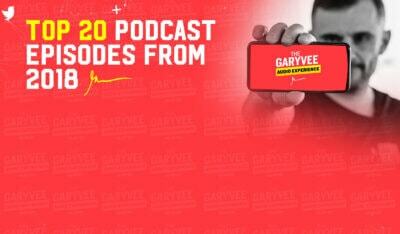 Get into it. A lot of people just swirl and then get right into drinking and tasting. 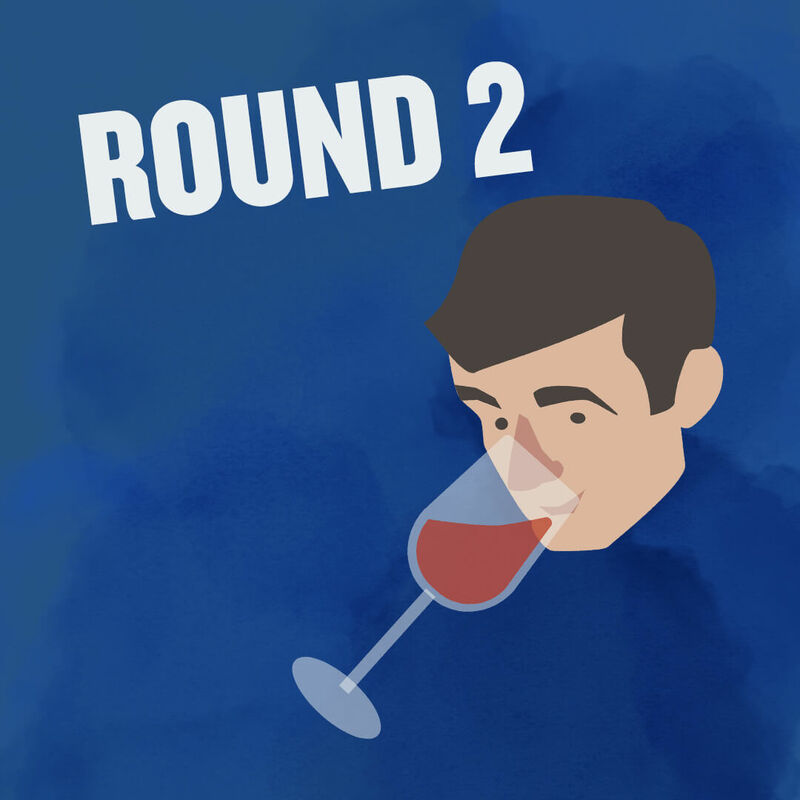 Obviously, by the finish you’re going to know something about the wine, but focus on the nose, focus on the mid-palate, and I think you’re going to be well on your way to tasting wine in a different way!